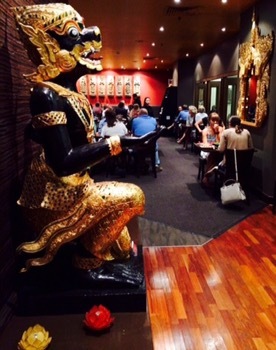 Hanuman is famous in Alice Springs for dining. 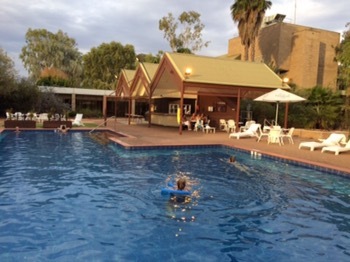 Located near the Alice Springs Convention Centre, it’s especially convenient if you are staying at Double Tree Hilton Hotel. 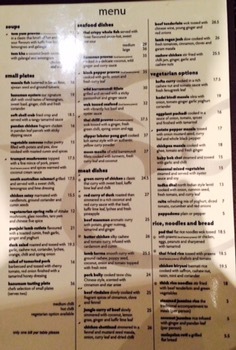 The Meen Moolie is good…. 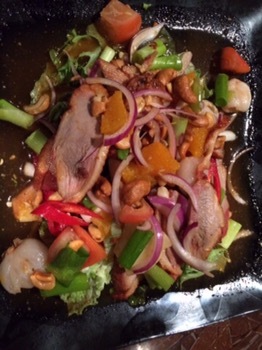 …but the Duck Salad is perhaps not as good as it sounds. 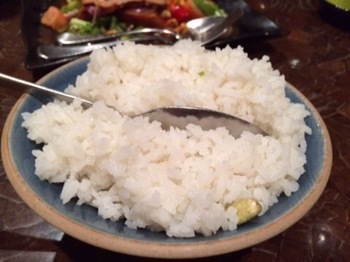 Two dishes with rice can be enough to share between three people. 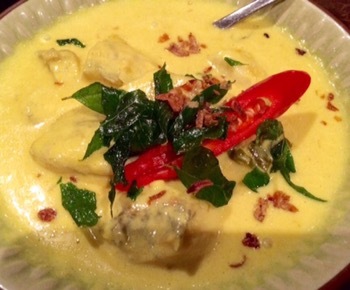 Serving Thai, Indian and Nonya dishes, the menu is full and options plentiful. 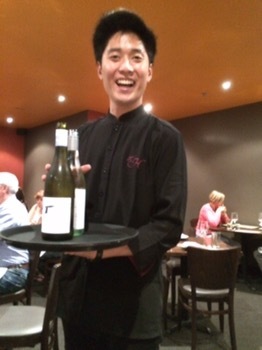 Service is friendly and professional!